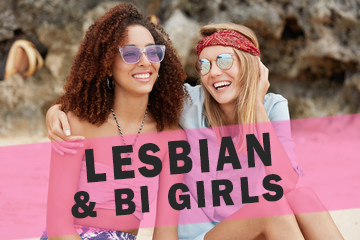 This event is for Lesbian and Bi Women who want to expand their social circle while also looking for the right partner. Have fun flirting, mingling and meeting other eligible women in a safe and stylish setting. Meeting her should let you feel relaxed and comfortable, so our event is run in a private bar atmosphere. Kokomo’s is Canberra’s most popular and trendy venue. The bar is privately booked allowing you to connect in peace. During the break, we will serve you a complimentary selection of delicious finger food.